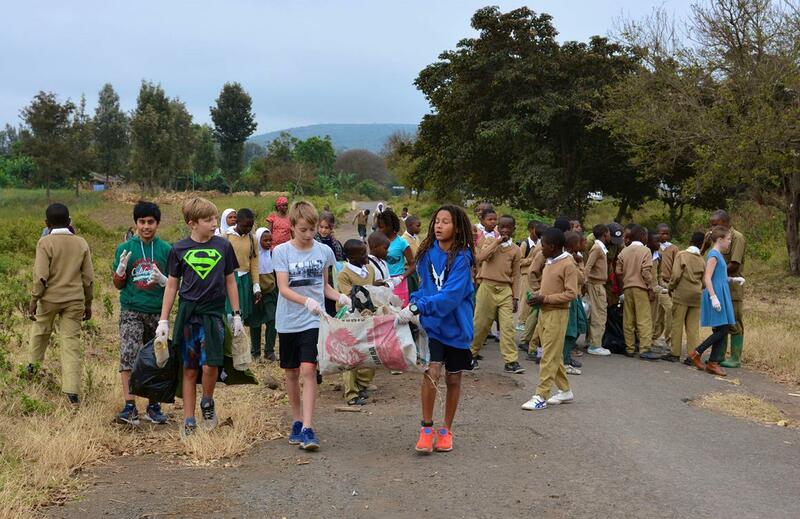 Today the WHOLE school joined forces with our neighbours across the road, Magereza Primary School, and conducted a comprehensive litter sweep of the Magereza fields and our own road frontage. Tomorrow is World Clean Up Day but we at ISMAC decided to act today with Magereza Primary School whilst we were at school in numbers. The hour we spent across the road was so much more important than just litter collection. It was an opportunity to interact and work together for a common goal. The picture above captures this spirit of collaboration. Less palatable was the outcome. We collected tens of bags of rubbish and sorted it as we walked. Sorting cotinued once we arrived back at school and our performance area became a trash sorting depot for the day. 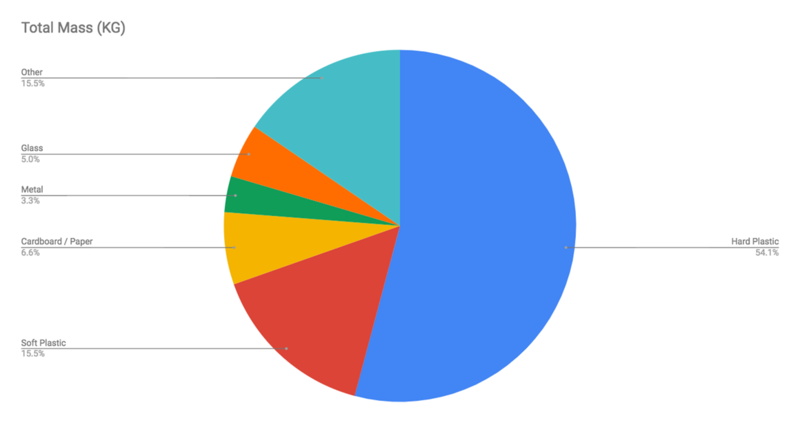 Our M1 Maths students, under the guidance of Mr Schutte, carried out an analysis of what was collected and the results were presented in a pie chart below. We then finished the day with a whole school assembly where we shared ideas for how we can improve our decisons when it comes to the environment. Best of luck to our sports teams (Under-15 Basketball and Under-19 Football) who travel to Moshi tomorrow to take on the other Northern Tanzania Athletic Association (NTAA) teams. At the same time we have a Primary Swim Training event at Kennedy House. Mr Schutte’s M1 Maths Class’s analysis of the litter sweep collected. The unsightly number of refuse bags that we collected in just one hour of litter sweeping. It has been another busy week, which kicked off with our annual UK university fair. This year we were joined by over twenty UK universities, along with over one hundred students from international schools in Arusha. many thanks to Mr Daryl Rustad and Tansao for organising this event. Our next university event will take place on Monday 1 October, with the annual international university fair; here there will be representatives from universities from around the globe – more details to follow next week. In primary this week we have been carrying out our MAP tests in P4-P6. Each student has taken part in standardised testing in Maths, Language and Reading. This has gone very smoothly and we hope for a similarly smooth process in secondary next week for M1-3. Next week we will have P5/6 off site for their camp with Moshi campus on Thursday and Friday. We will keep fingers crossed for good weather and no rain. To sign-up, it is the students’ responsibility to inform Ms Larpent, the OP Coordinator, of their interest in an OP trip, upon which they will receive the sign-up letter for parents. Payment can then be made directly at the accounts’ department in order to secure a spot for the trip. As there are limited places, priority will be given to students who are the first to make full payment. 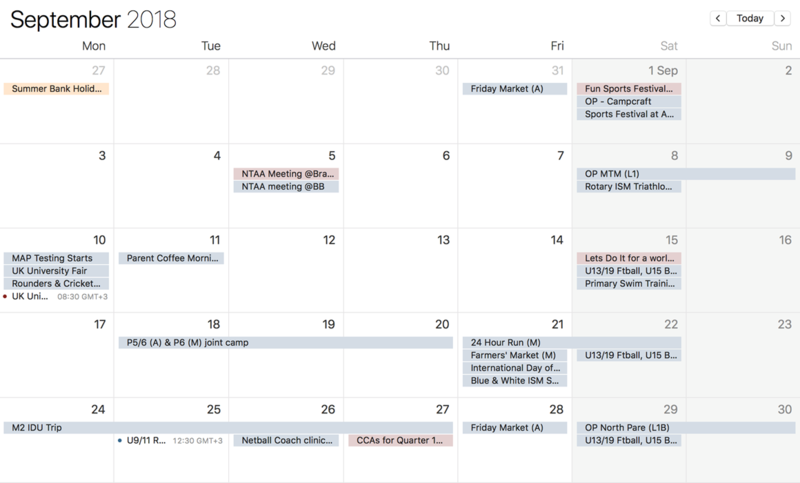 OP information with cost and dates has been emailed to students and posted on ManageBac. It is also be posted on the OP notice board at school. The OP season started two weeks ago with the M1 Camp-craft trip for M1 students. 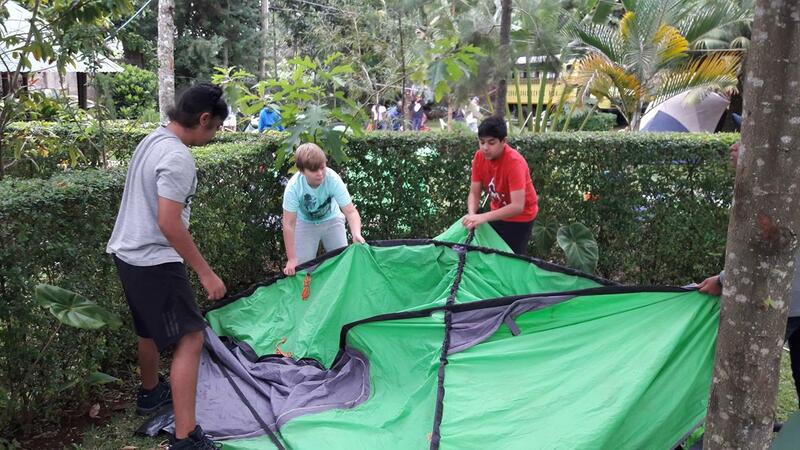 During this weekend, they learned basics OP skills such as setting up a tent, packing a bag efficiently for hiking and managing water and food intake to maintain high energy levels. 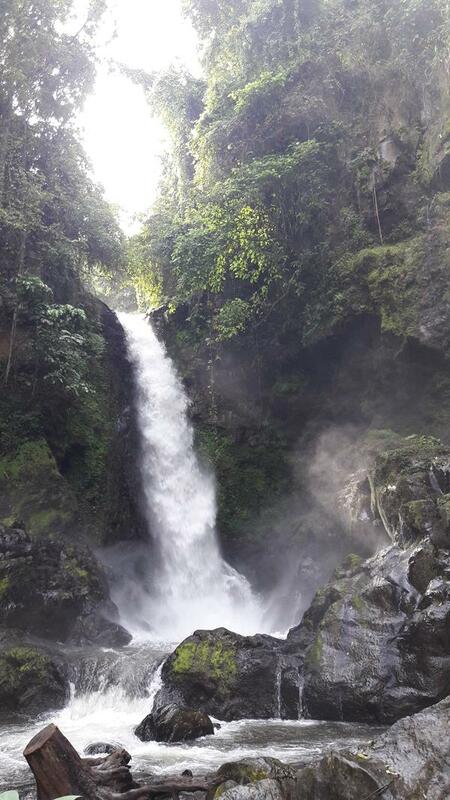 Students from Moshi and Arusha Campuses got to know each other while completing a fantastic hike to the Marangu waterfalls that involved a high river crossing. Some braved the freezing cold water from the melting snow of Mt Kilimanjaro for a quick swim as well as jumps into the white water swirls! Congratulations to all M1 students who successfully completed this trip. They can now sign-up for OP Level 1 to Mandara Huts in Kilimanjaro National Park on November 10-11. For cycling enthusiasts, there will be a Level 1 mountain-biking trip in Arusha area on September 29-30. Specific information will be sent next week to students who have signed-up. Last weekend a group of 9 students spent the weekend trekking the Pare Mountains. After arriving at the start point slightly later than anticipated students did well to keep their motivation and continue walking as the sun was setting. The steep trek the previous day was made well worth it when the sun came up the following morning with the peaks of Mount Meru and Mount Kilimanjaro visible from the campsite (see picture above) It was incredible to see the students on the two campus’ mix, form new friendships and support each other throughout the trek. A big congratulations to all students who took part. They will receive their OP Level 1B certificate in assembly at the end of Quarter 1. Students can now progress and either complete Level 2 (M2 students) or Level 3 (M3 upwards). Please see Ms Larpent for more information on the next OP trip. 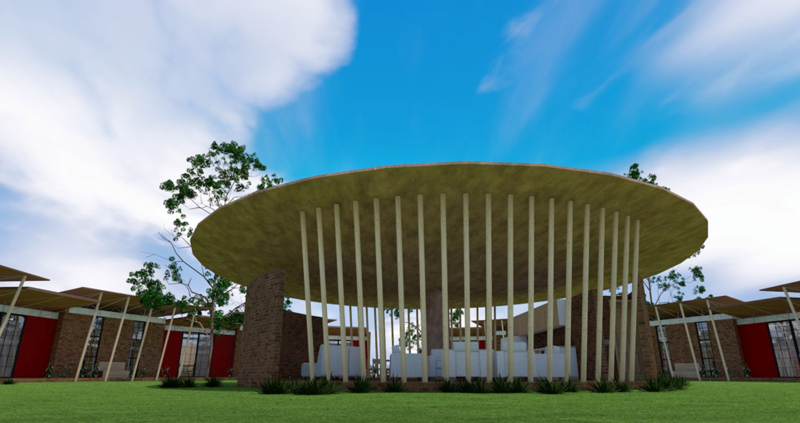 The architectural drawings for the new Arusha Boarding Houses have been drawn, and we are hopeful that the first bulldozers will break ground in the next six weeks. This facility of course will be operative and hopefully full of students in time for the start for the new academic year in August 2019. The boarding house will house 32 students and there will be accommodation for two boarding parents. We hope you like the designs which were presented by our chosen architects Sune Mushendwa and Alexis Cronin. 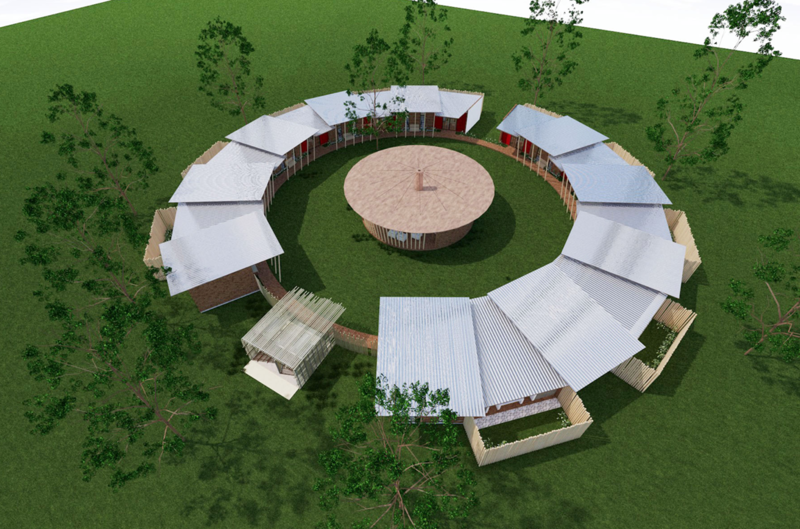 The design is based on a Maasai boma and it is hoped that this will feature one day in the UWC’s iconic portfolio of world schools. 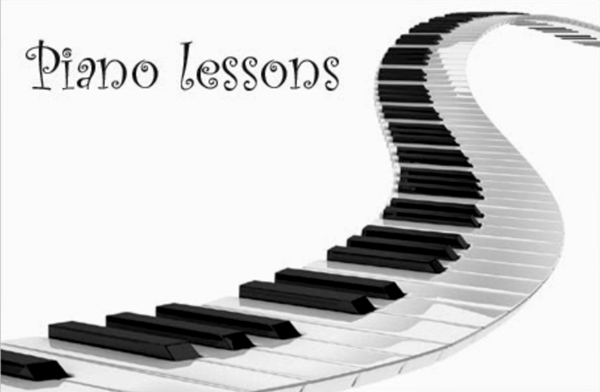 Piano Lessons for your child? My name is Gabriel Kalamata.I offer piano lesson at ISM as part time teacher. 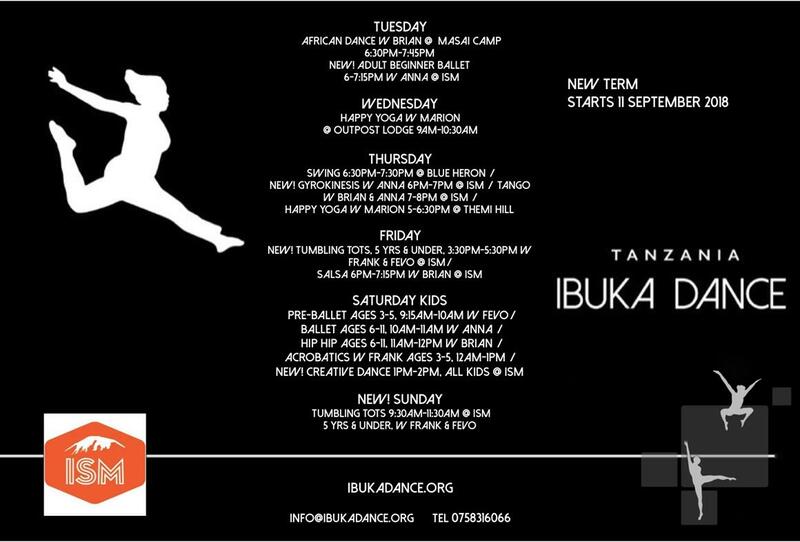 For the new academic year, the following times are available for your child. One lesson for thirty minutes is Tshs 20000,[paid at the beginning of the term]..
Are you able to run or walk to join the ISMAC team in its 24 Hour Run? 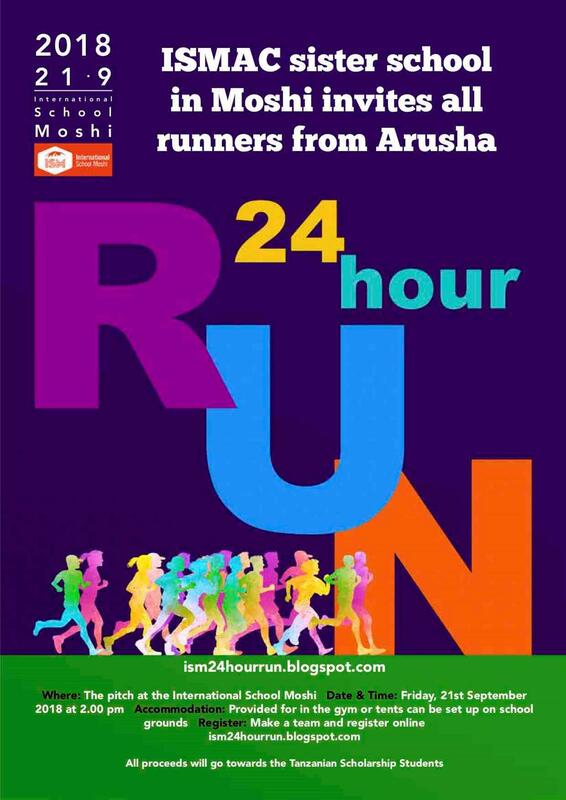 ISMAC students, parents and staff are invited to Moshi Campus for a “24 Hour Run” fundraising event on Friday 21 September at 14:00 until Saturday 22. It will not be 24 hours of running for any individual (unless you would like to! ), but rather a lap-by-lap run or walk around the athletics field in order to raise moneyfor the ISM Scholarship Fund. You can walk, skip, run… whatever you want, as long as at least one team member at any point in time keeps moving. There will be other activities going on all night, such as video game challenges, basket ball games… lots of bites and snacks, and in the morning a special breakfast is available. Sleeping arrangements will be at Kishari House or in tents that can be pitched next to the athletics track. Teams can consist of students, families, friends, staff or a mix of whoever is interested. 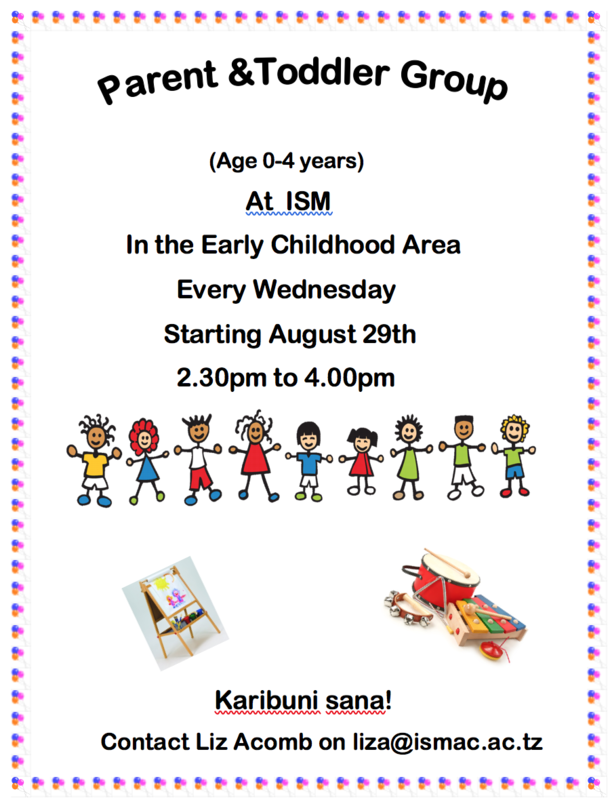 Transport from ISMAC to Moshi is arranged on Friday 21 September at 11:30 am and back on Saturtay around 3 pm.